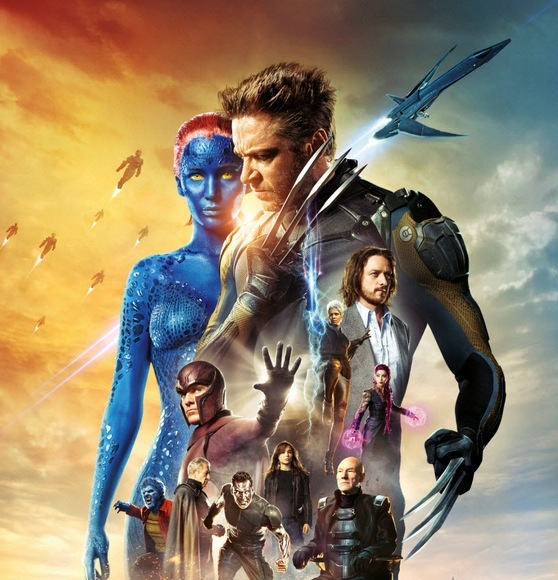 Live Streaming X-Men: Days Of Future Past London Premiere – 5.45pm Tonight! Just wanted to give you all a heads up that we will be live streaming the X-Men: Days Of Future Past London Premiere tonight from 5.45pm (GMT)! Bookmark this page and pop back at 5.45pm to see all the stars arrive by watching the live stream, right here on Geektown!